A portrait painter during the Dutch Golden Age, Frans Hals the Elder worked and lived in only one place, Haarlem in the Netherlands. His contemporaries were Rembrandt and Johannes Vermeer. The Dutch Golden Age was in the 17th century when the rest of Europe were into the Baroque style. In the Netherlands, the style of painting was not purely Baroque but has a touch of Realism in its attention to details, which was an Early Netherlandish (15th to 16th century) painting characteristic, such as the works of Jan van Eyck, Robert Campin, Hieronymus Bosch and Hugo van der Goes. Frans Hals was noted for his portraiture, which displayed his loose brushwork and his lively painting style. All of his portraits show the subject with a smile on his or her face. Hals, who was born in 1582 or thereabouts, studied with Mannerist painter, Karel van Mander. However Hals did not show any Mannerist influence in his work. By age 28 Hals was already a Haarlem Guild of Saint Luke member and began to earn money as a city council art restorer, working on a large collection of art, which included the works of Jan Mostaert, Jan van Scorel and Geertgen tot Sint Jans that were in the city’s St. Janskerk. The portrait of “Jacobus Zaffius” was the earliest known work of Frans Hals while “The Banquet of the Officers of the St. George Militia Company,” a life-size group portrait that he did in 1616, led to his career breakthrough. 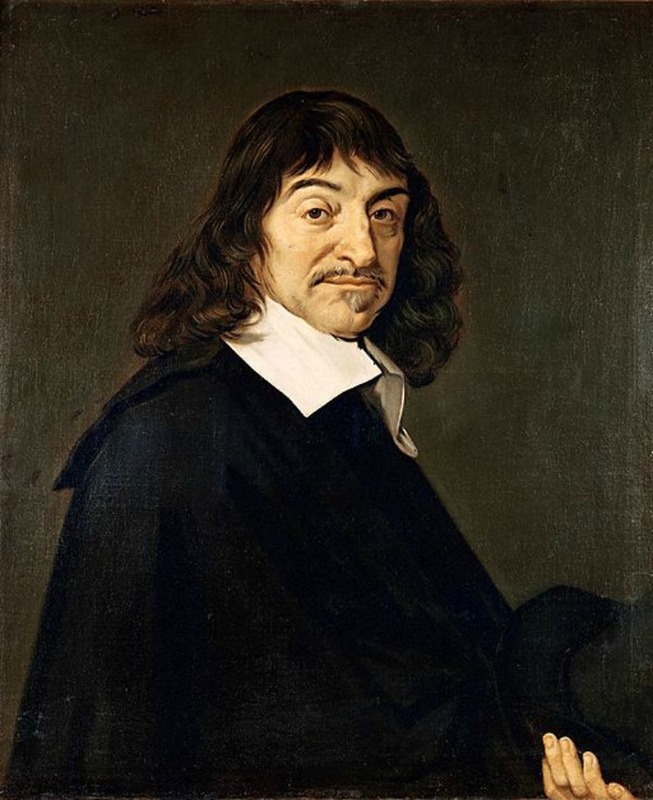 One of the most remarkable among his works was his portrait of French writer, mathematician and philosopher René Descartes. The artist refused to leave Haarlem, even during the times when his contemporaries like Rembrandt relocated to where most of his patrons were. Frans Hals would rather have his patrons come to him, therefore it was clear that all his sitters were either visitors to Haarlem or were from Haarlem. Despite this idiosyncrasy of his, Hals was in great demand, although he went out of style because he lived for so long and experienced financial difficulties later in life. 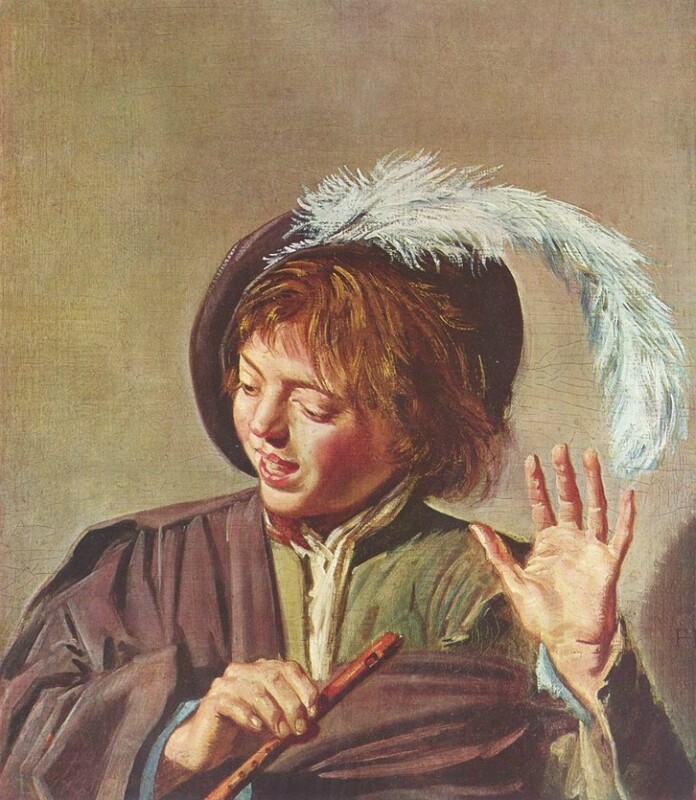 Frans Hals died in 1666 at the age of 84. Majority of Hals’ patrons were wealthy citizens of Haarlem who sat for several portraits. Hals was did large group portraits for the regents of local hospitals and local civic guards. He had a free approach to his work, while showing an intimate realism with his subjects. His works showed the different societal classes in his beloved Haarlem, from fishwives to gentlefolk, singers, tavern heroes, local officials of different ranks, as well as meetings and banquets of officers. Even in group portraits, Hals was able to capture the different manner of each character, with clearly distinguishable features that showed their personalities through their facial expressions and poses. Rembrandt used the effects of golden glow based on contrasts of low light amid all the gloom. On the other hand, Hals was more into silvery sheen and daylight. Hals, compared to Rembrandt, had the rare intuition to capture one moment in his subject’s life, which he reproduced faithfully through the delicate use of color and his mastery over expressions in all forms. He was also a master at modeling and using the exact tone and light and shade with a minimal number of fluid brush strokes. His brushstrokes, which were very visible, were mistaken to be a flaw in his painting technique. But Hals was actually a master of it and his soft curling lines are clearly seen on this canvases. As he grew older, the looser the brushstrokes became. His paintings lost the fine details, with overall impression becoming the focus. His earlier paintings showed exuberance and gaiety, which were replaced by the emphasis on the dignity and stature of the sitters. He never smoothed out his paintings like many of his contemporaries, a style that specially impressed Vincent van Gogh when he saw them later. He showed the vitality of his subjects by applying big patches of color, spots, lines and daubs of paint. Twenty years after his death, he had quite a following, for his style was deeply studied, copied and built upon by many artists, such as Isaac Israëls, Jacobus van Looy, Gustave Courbet, James Abbott McNeill Whistler, Max Liebermann, Charles-François Daubigny, Édouard Manet and Claude Monet – who would be some of the well-known leaders of the Impressionist movement.